Our Presidential Elite status allows us to receive huge volume discounts and we pass this savings on to you! Get the BEST for LESS! 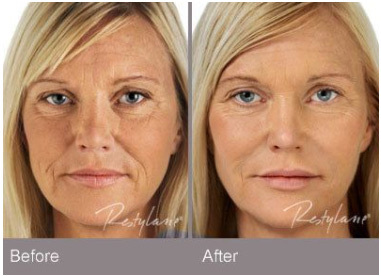 Restylane in Scottsdale Arizona from Beautify Spa is used to add volume and fullness to the skin to correct moderate to severe facial wrinkles and folds, such as the lines from your nose to the corners of your mouth (nasolabial folds). Restylane is a safe and natural cosmetic dermal filler which instantly restores volume and fullness to skin with long-lasting wrinkle correction and built-in numbing of lidocaine. This multi-use product line corrects fine to moderate to severe facial wrinkles and folds of all types, from the fine lines around the lips to deep nasolabial folds. Restylane's sister filler, LYFT, is an ideal mid-level dermal filler. A safe and natural cosmetic dermal filler that restores volume and fullness to the skin to correct moderate to severe facial wrinkles and folds, such as nasolabial folds. Restylane® and Restylane-L® are for mid-to-deep injection into the facial tissue for the correction of moderate to severe facial wrinkles and folds, such as nasolabial folds. Restylane® and Restylane-L® are also indicated for injection into the lips in patients over the age of 21. Restylane-L® contains Lidocaine. It's the first cosmetic dermal filler made of non-animal-based Hyaluronic Acid (HA). Hyaluronic Acid is a natural substance that already exists in the human body and is used to provide volume and fullness to the skin. (10% of our skin is comprised of HA). The Hyaluronic Acid is a crystal-clear gel called NASHA,� or Non- Animal Stabilized Hyaluronic Acid. NASHA is biodegradable and fully biocompatible with human Hyaluronic Acid. Unlike rooster-derived Hyaluronic acid based products, it's free from animal proteins. This quality limits any risk of animal-based disease transmission or allergic reaction. Restylane contains trace amounts of gram-positive bacterial proteins and should not be used by patients with a history of allergies to such material. Additionally, it has the highest concentration of Hyaluronic acid available in a dermal filler. 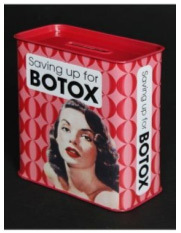 Yes, it's been used by dermatologists and plastic surgeons since 1996 worldwide. There is limited risk of animal based disease transmission or allergic reaction. Restylane is fully biocompatible and allergy testing is not required. Restylane contains trace amounts of gram-positive bacterial proteins and should not be used by patients with a history of allergies to such material. After your treatment, you might have some redness or swelling. This will normally last less than seven days. Sunbathing and cold outdoor activities should be avoided until any redness or swelling disappear. If you are pregnant, breastfeeding, or under 18, you shouldn't use this dermal filler. Restylane has been used in more than 1.5 million treatments in over 60 countries to correct a variety of wrinkles. 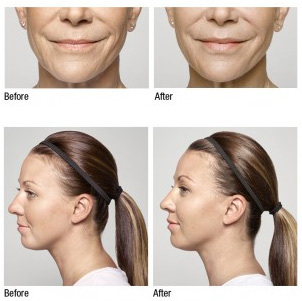 In the U.S. the FDA has approved it for wrinkles and folds like the ones from the nose to the corners of the mouth. Your practitioner will consult with you prior to your injection regarding common treatment areas. Restylane is proven to deliver long-lasting results. Studies have shown that its effects generally last for about six months. 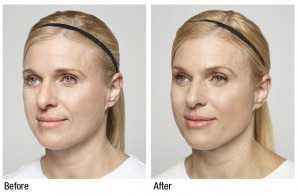 Restylane's stabilization technology helps maintain the cosmetic effect until the injected material is nearly gone. Restylane is a clear gel formulation of Hyaluronic Acid (HA) that is specifically formulated to act like your body's own naturally produced Hyaluronic Acid, (10% of our skin is comprised of HA) helping to visibly correct moderate to severe facial wrinkles and folds, including the lines that run from your nose toward the corners of your mouth (nasolabial folds) and the lines that run from the corners of your mouth toward the chin (marionette lines). 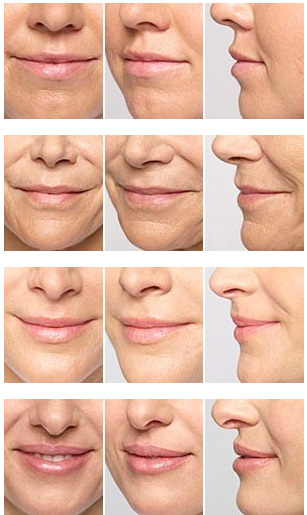 Additionally, Restylane is FDA-approved for lip enhancement in patients over the age of 21, and are uniquely formulated to give your lips fullness and definition. As we age, the natural elastic material around the cheek area starts to break down, causing our skin to sag. When this happens, wrinkles become more prominent while facial volume is reduced. FDA-approved Restylane-L is injected into the facial areas that are beginning to show the signs of aging. Once the filler is injected, your face will display a natural appearance that is more youthful-looking. When using the best-of-the-best Nurse Injectors, you can be rest-assured we will not alter you appearance, only freshen your look...you will not look over-injected. Results are Immediate! Everyone's facial structure is different - and so is everyone's ideal lip shape and size. Restylane® Silk is the first and only FDA-approved product specifically designed for subtle lip enhancement and the smoothing of wrinkles and lines around the mouth in patients 21 years of age and older. Restore your smile and achieve your ideal lips with Restylane Silk. 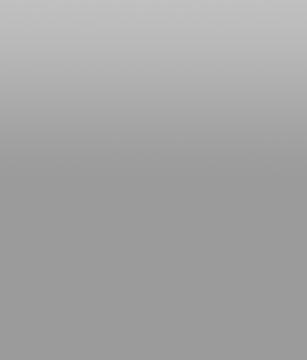 Restylane Silk is just one member of the full Restylane family of products. Each member is a clear gel formulation of Hyaluronic acid. They are specifically formulated to act like your body's own naturally produced Hyaluronic acid in patients 21 years of age and older. In a clinical study of patients treated with Restylane Silk or no treatment, clinical investigators reported: 77% of patients treated with Restylane Silk showed at least a one-point improvement in lip fullness (measured on a 5-point scale) eight weeks after treatment. In the same clinical study, patients treated with Restylane Silk reported fast-acting, long-lasting results: 98% of patients reported a visible improvement in lip fullness 14 days after injection. 76% of patients still had lip improvement six months following injection. As with any other Hyaluronic Acid gel injected into the lips, the most common side effects are swelling, redness, pain, bruising or tenderness. As we age and our faces lose volume, some of us begin to look for ways to regain more structure to our cheeks without surgery. Restylane Lyft, formerly known as Perlane-L®, is an Injectable Hyaluronic Acid gel used to correct volume loss and treat wrinkles in the face. Restylane Lyft is the first and only FDA-approved filler indicated to provide fullness to cheeks and add volume to correct and smooth smile lines (nasolabial folds). Over time, the natural fat surrounding the cheeks begins to deteriorate, resulting in a reduction of volume, sagging skin and more prominent wrinkles. Through nonsurgical injections, Restylane Lyft is specifically designed to add fullness to the cheeks and midface area, which can result in a natural-looking appearance. A precise and natural-looking midface contour. 54.3% OF PATIENTS AFTER 12 MONTHS (Source: Medicis Midface Volume Scale (MMVS)) Patients reported improvement with the appearance of the midface area following treatments. As with any Hyaluronic acid treatment, the most common side effects were tenderness, redness, bruising, swelling and itching. These events decreased in severity over time, and most were resolved after 2 weeks. Make your Restylane Lyft treatment an even more rewarding experience by joining ASPIRE Galderma Rewards. We give you simple ways to earn exclusive rewards, bonuses and discounts throughout your facial aesthetic journey. Sign up for your free membership now and receive an instant reward! Or learn more by visiting ASPIRE Galderma Rewards. Introducing Restylane® Refyne & Restylane® Defyne. Two Hyaluronic Acid gel fillers for laugh lines (nasolabial folds & marionette lines) made with XpresHAn Technology� that helps maintain natural expression in motion. So your smiles, laughs, frowns and kisses look natural and supported. Restylane® Refyne is designed with XpresHAn Technology� to help soften moderate laugh lines (nasolabial folds and marionette lines). This can help you restore a more natural look to your face while maintaining your facial expressions. So, you always look like you. Book a consultation and see for yourself why it's worth it. Invest in yourself with real-life results that help maintain natural movement to help keep you looking like you. Crafted with XpresHAn Technology�, Restylane® Defyne helps smooth out deep laugh lines (nasolabial folds and marionette lines). Using innovative cross-linking technology, Restylane Defyne is a Hyaluronic acid dermal filler that is able to help restore a more youthful, natural-looking appearance, while helping you maintain your natural expressions.